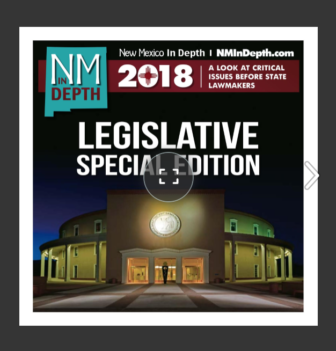 Rep. Javier Martinez talked with NM In Depth’s Sylvia Ulloa about House Joint Resolution 1, which would tap New Mexico’s permanent land grant fund for early childhood programs. It passed the House Tuesday on a 36-33 vote. A plan to fund early childhood education programs in New Mexico by adding an extra 1 percent to the distribution from the Land Grant Permanent Fund cleared the same hurdle it did last year — though with about an inch less clearance. Rep. Antonio “Moe” Maestas and Rep. Javier Martinez’s HJR1, Land Grant Fund Distributions, passed on the House floor on a 36-33 vote, one vote less than the resolution got in the 2017 session. Martinez said the debate about the benefits of early childhood education was largely over. The debate now is how to fund it to an extent that it could change the education system. “We can invest in global stocks or we can invest in our children,” he said in opening statements. Now the constitutional amendment advances to the Senate, where its fate is far less certain. The bill didn’t make it out of the Senate Rules Committee last year. There are just nine days remaining in the 30-day legislative session. Many of the arguments about the proposal, which would generate more than $175 million per year for programs such as home visiting and early preschool for children, ran along similar lines of previous debates, but can be broken down into three main categories: would adding an extra 1 percent distribution from the fund, which is funded mostly by oil and gas revenues, degrade it for future generations; what is the plan for spending so much money; and does the state currently have the capacity or workforce to accommodate such a huge infusion of cash into the state’s early childhood system. Rep. Jim Dines, R-Albuquerque, took a slightly different tack, questioning why the legislators were putting all their eggs into the early childhood basket, when what was needed in New Mexico was a comprehensive overhaul of the education system that includes early childhood. Rep. Rebecca Dow, R-Truth or Consequences, an early childhood educator, said the first place to start on any plan to expand quality early childhood education would be to develop the workforce. Support for the plan also sounded familiar. 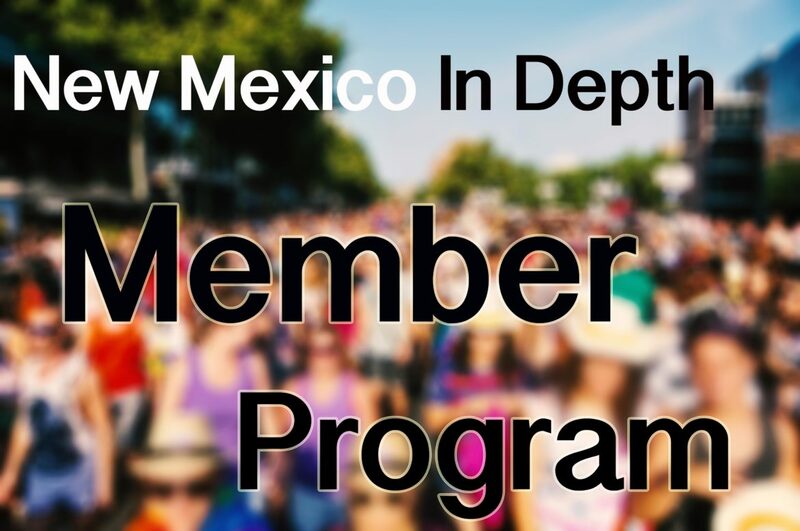 Members standing in support of the bill, including Rep. Liz Thomson, and Gail Chasey, both Democrats from Bernalillo County, cited the 13 percent return on investment from such investments, found by economist James Heckman. That return, they said, comes from things like higher graduation rates (and thus higher job rates), fewer teen pregnancies, better health and less incarceration rates. And one legislator noted the incredibly large size of the land grant fund in his argument for shaking some of it loose for early education. “Ladies and gentlemen, we have the second biggest bank account in our nation, but we are last in taking care of our children,” said Rep. Eliseo Alcon, D-Cibola and McKinley counties. Odds makers should be revising their estimates for passage of the Land Grant Fund Distribution for early childhood education. The joint resolution co-sponsored by Reps.